A whopping 53% of parents who receive their child’s Body Mass Index (BMI) report card do not believe that it accurately categorizes their child as underweight, normal weight, overweight, or obese, according to research published February 14th 2018 in Health Promotion Practice, a SAGE Publishing journal. 53% of parents did not believe the BMI report accurately reflected their child’s weight status. 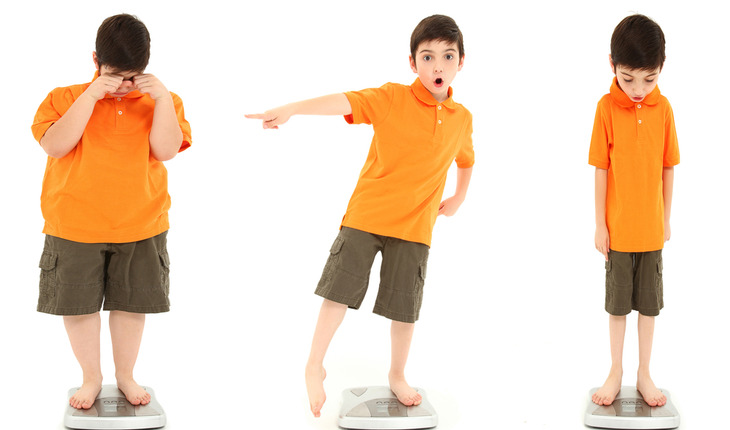 45% of parents believe their child’s BMI should be reported to them by their child’s school. 33% of parents reported that receiving their child’s BMI report card led them to think about their family’s health habits. 22% of parents reported contacting a health care professional about their child’s weight status after receiving a BMI report card. 13% of parents whose child was categorized as “at risk” or “overweight” reported making changes to their child’s diet or activity habits. For schools that issue BMI report cards to parents, the researchers recommend providing parents with opportunities to visit with healthcare professionals, such as school nurses or physical educators, at various times throughout the school year. They also recommend that schools encourage parents to ask questions and seek advice from healthcare professionals who can provide them with information about how to improve their child’s health.